UpStarter expects to host over 1000 jobseekers, co-founders, startups and students to its fourth event on Tuesday 4th October 2016. Big names companies including Accenture, Jobbio, Groupon and Zendesk will be looking to fill multiple roles across their different business areas. On the night they will be looking for graduates, developers, designers, marketers and students looking for internships. StartUps in attendance include – Improper Butter, Recipe Guru, Groopeze, Wia, Oathello, Dynamic Res, House My Dog, UniTuition and City Swifter. UpStarter’s “Startup Area” will also provide jobseekers a unique opportunity to meet founders of numerous startups who are looking to expand their teams. UpStarter is also aimed at anyone in the process of setting up a new company who is looking to find a co-founder and provides a casual setting to allow like minded people to meet. 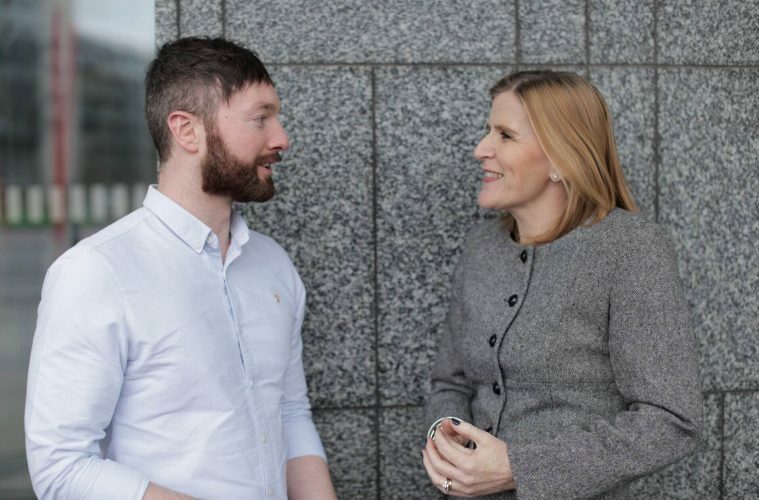 Darragh Kirby of Groopeze had a stand at the June event and is returning again in October – “We attended our first UpStarter event earlier this year. At it we found a super intern who is now becoming our next full time employee. We are looking forward to the next UpStarter event in October” remarked Kirby. Sold out UpStarter events have been ran in February, April and June with over 700 job seekers attending. The next event will be bigger than ever, taking place in the Powerscourt Town Centre at 6pm on the 4th of October.